If you consider yourself the biggest fan of Wu-Tang Clan, the crew is about to drop a project that’ll really test your fan loyalty. The legendary hip-hop group has announced not only that a secret double album has been in the works since 1997, but that the project will be sold as a single copy rumored to boast a price tag set in the millions. 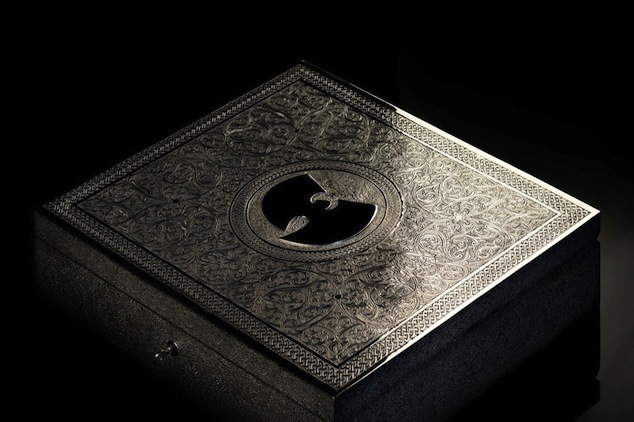 The project has been named The Wu – Once Upon a Time in Shaolin and will feature 31 tracks packaged in an engraved silver and nickle box — handcrafted over three months by British-Moroccan sculptor Yahya. According to reports, the plan is to have the album exhibited in museums, galleries and festivals before it officially goes on sale. Here’s our question for you guys: how much would you be willing to drop on a super-exclusive, 17-year-old one-shot double album from Wu-Tang?